Should you go to film school? Do you want to break into Hollywood? Do you want to be a talent? a producer? or a director? If you’re going into film-making or looking for film-making courses to get yourself on the road to Hollywood, but you are not sure where to go, THIS IS A GOOD PLACE TO START! This course will cut to the chase and teach you in only 2 days, how to produce and distribute an independent film in the mecca offilm-making. 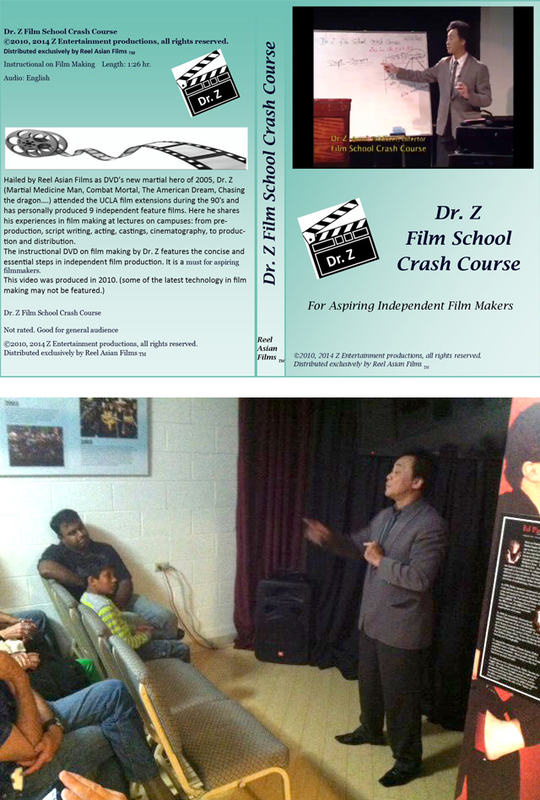 Some information about Dr. Z, co-founder of Reel Asian Films ®. Dr. Z, an award-winning filmmaker and feature film producer, hailed as the DVD’s new martial hero of 2005. (Martial Medicine Man, Combat Mortal, The American Dream, Chasing the dragon…..) attended the UCLA film school in the 90’s has personally starred in, written, produced & directed 13 features. 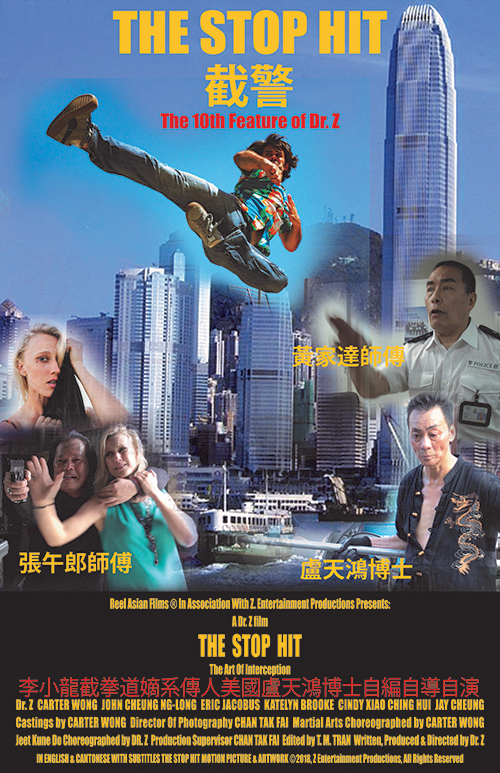 The Genres range from action, martial arts, drama, foreign, comedy and thrillers. Dr. Z has also authored the DVD series, “Dr. Z film school crash course” He has shared his experiences lecturing on campuses, martial arts conventions and film academies. 3)50% membership discount for other courses and movie tickets for Dr. Z’s upcoming theatrical releases. Reel Asian Films ®, will be releasing 7 full features starting in 2019. Select the BUY NOW button to purchase your reservation for this two-day event.